LONG ISLAND, NY Anyone who has ever spent an extended time away from home, knows of the strain it places on relationships and communication with family and loved ones. Brian Cotter, the singer/songwriter of Teach Me Human, knows this reality all to well, as an active aviator in the United States Air Force. 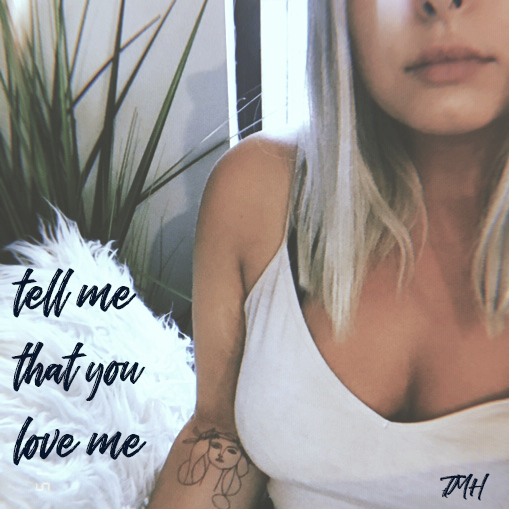 His new single, “Tell Me That You Love Me” reflects on the resulting stress, isolation, and insatiable need for connection. “Tell Me That You Love Me” follows Teach Me Human’s previous single “Rock Me to Sleep” released last fall. Both are out now on Spotify, Bandcamp, Apple Music and all major digital retailers. Cotter is actively working a full-length album. Most Teach Me Human songs are written at an altitude of 10,000 feet. Brian Cotter, the singer/songwriter of Teach Me Human and an aviator in the United States Air Force has been playing music for almost his entire life. With an extensive resume of previous bands across many genres —grunge, punk, alternative, and hip hop—and an almost shocking array of life experiences, he is still trying to figure out how to be human. Drawing from these influences, as well as the eccentric prowess of artists like Beck, David Bowie, and Nirvana, Teach Me Human was born. From small bars across the Eastern half of the United States to larger and more notable venues in New York City like Webster Hall and CBGBs, the members of Teach Me Human have been spreading their music and honing their craft for years. It is this mixture of influences and experiences that come together to form the sound, a mixture of gritty rock and roll with pop sensibilities that’s not afraid to keep you guessing. 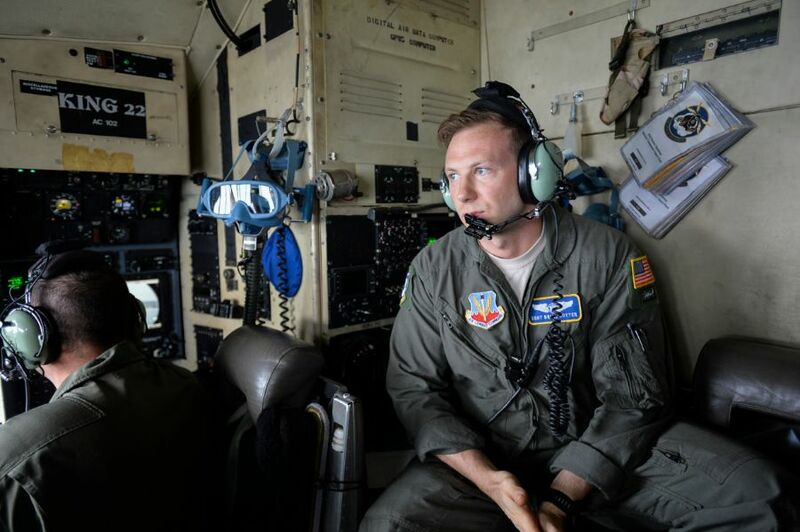 Most of Brian’s songs are now written in his head as he flies in the belly of his unit’s C-130 aircraft, to be worked on and fleshed out later if they still remain there at the end of the day. This influence is apparent, with songs like “Rock Me To Sleep”, “Tell Me That You Love Me” and “No Joy” offering a unique metaphorical perspective that looks at life through eyes of world traveling aviator, giving vibrancy to Teach Me Human’s songs in a genre so often overpopulated with clichés. After independently recording and releasing two EPs, Teach Me Human is now working on their first full length album, as well as bringing their quest for humanity to the masses.